Geraldine “Jerry” Elizabeth Perry, 93 of Huntington, WV passed away on Monday, January 14, 2019 at St. Mary’s Medical Center. Funeral services will be held on Friday at 2:00 p.m. at Beard Mortuary with Rev. Skip Siebel officiating. Entombment will follow at Woodmere Memorial Park. The family will receive friends after 1:00 p.m. on Friday. She was born June 15, 1925 in Huntington, WV. She was preceded in death by her husband, James D. Perry, Sr., father, Carl D. Withers, mother, Anna Coleman Withers, step-mother, Mary Margaret Hennen Withers and a sister and brother-in-law, Emogene and Robert A. Vanatter, Jr. She was a 1943 graduate of Huntington East High School and attended every class reunion. 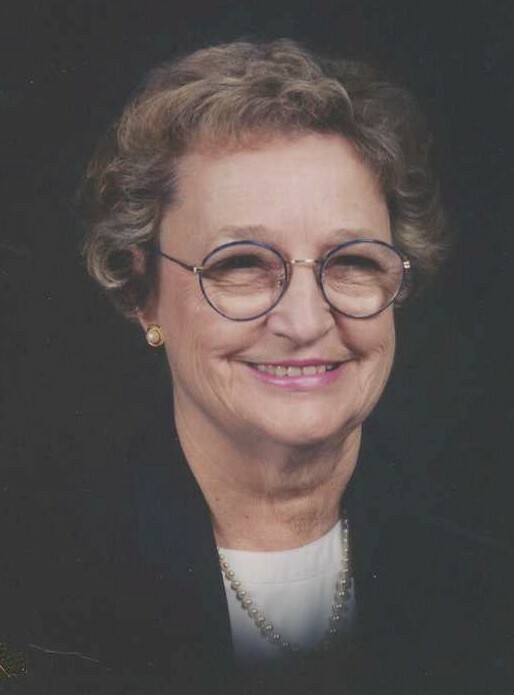 Jerry was a member of First Presbyterian Church where she served as Elder, former circle chairperson, and spent nearly a decade volunteering in the children’s program and was also a member of Guyan Golf and Country Club. Early on, Jerry began a 52 year career with the Flower and Field Garden Club, which she said she “loved better than anything” she ever did. She served in every office of the club, most of them more than once. She is survived by two sons and daughters-in-law, James D. Perry, Jr. and Della of Huntington and Joel E. Perry and Debra of Nashville, TN; brother, Rev. Bob (Sue Ann) Withers of Huntington; a special nephew, Dr. R. Allen Vanatter and wife, Catherine of Huntington; grandchildren, Dr. James D. (Amber) Perry, III of Scott Depot, WV; Stephanie (Dr. Skyler) Smith of Huntington; Bridget Perry of Nashville, TN; Neil Koukos of Huntington and Jacob Perry of Huntington; great-grandchildren, Cohen Perry, Cruze, Peyton and Savannah Smith, and special friends, Karen Ratcliff and Tina Blankenship. Online condolences may be sent to the family at www.beardmortuary.com. Those who wish may make memorial contributions to Hospice of Huntington.